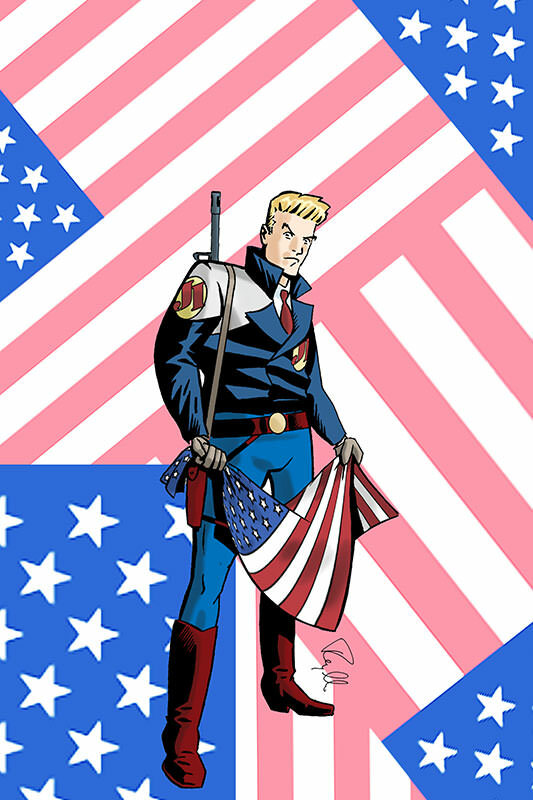 Rob Hanes Adventures #15 Coming Soon! 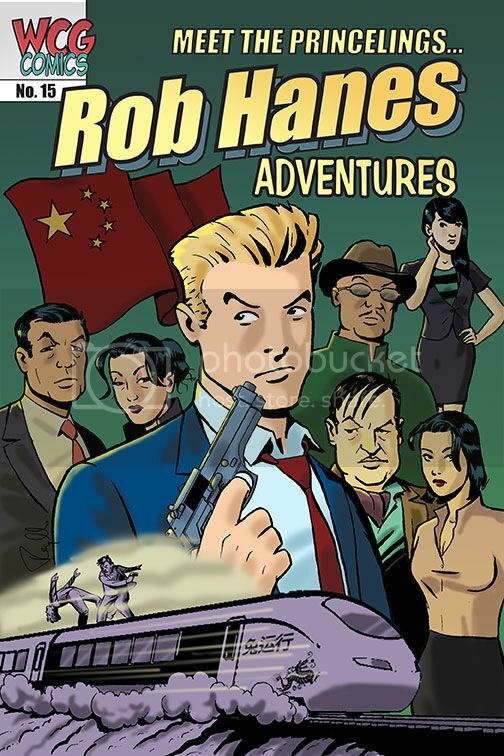 In his latest adventure, Rob goes to China to investigate the mysterious death of a German engineer who was consulting in the construction of a high-speed bullet train and soon finds himself caught in the middle of a high-stakes power struggle involving corruption, power and unimaginable wealth that reaches far up into the country's elite ruling class. Inspired by real-life scandals that have rocked the country, issue 15 features the kind of intrigue and ripped-from-the-headlines adventure that Rob Hanes Adventures has been known for! Stay tuned for an announcement about the release date soon! The coming year promises to be a landmark year, with several exciting new developments for the series on the way! Expect announcements as they become more firm! All back issues of Rob Hanes Adventures are still available! To order the latest issue (#14), individual back issues, or the entire series, visit the WCG webstore here!